I love World Market! It's one of my favorite places in...well...the world. I told myself this would be the last trip before Christmas. I really don't need to go back in there for anything else. 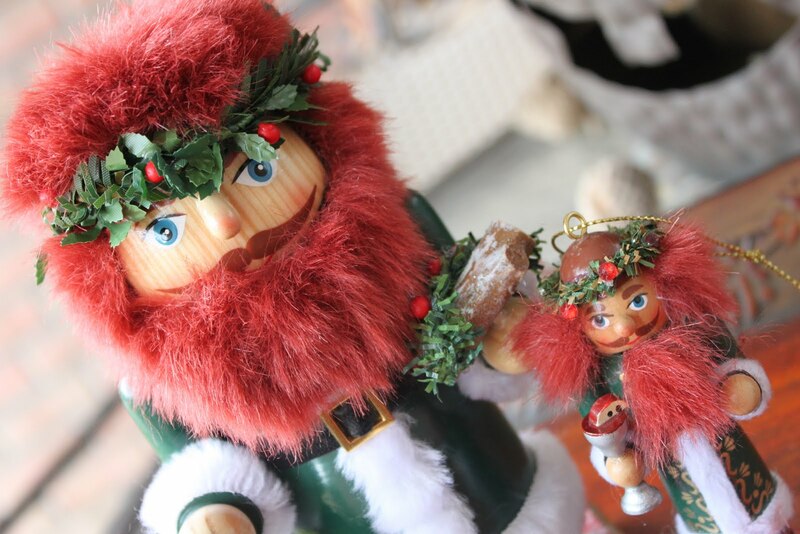 But, there were tons of Christmas decorations and serving pieces that I want so it would be nice to go back after Christmas to catch some of these things on sale. I did pick up a few things today and thought I would share them with you. First of all, I collect nutcrackers. I get a new one every year. Here's this year's addition - Father Time, Limited Edition with ornament. Love it! 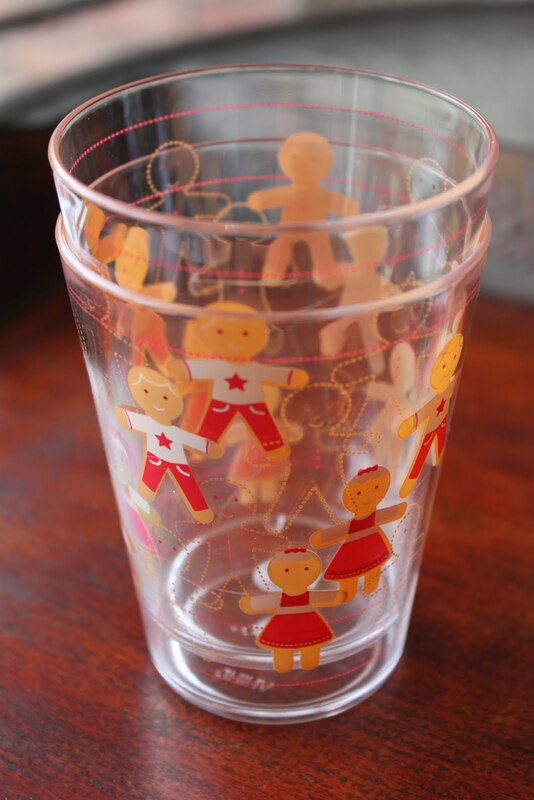 I got a couple of gingerbread boy/girl cups for my kids to use over the holidays. I hope they enjoy them. If they don't, I'll drink out of them myself. So cute! They had matching plastic plates which I didn't get because they only had one gingerbread boy plate and I knew it would cause issues with my sons. 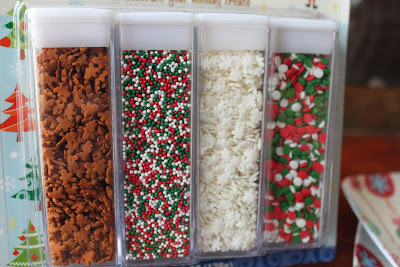 And, finally, this sprinkle assortment that I HAD to have because of the gingerbread men and snowflakes. The non-pariels and dots are just bonuses. I know it's an odd assortment but, strangely, that's how I always shop. And, then I come home and try to make some sense of it all! I don't know what I'll do with all of this but it makes me happy just to look at it right now. I am loving the sprinkle assortment. The gingerbread men are just too cute. I love that place too! I can ALWAYS find something to buy! I called myself Christmas shopping. I did buy a couple of things for someone else so I feel good about that! I love the store because you can find some small, cheap items that can brighten your day. Oh, and I did go to HomeGoods, too, which is another favorite. I was really good in there. Only bought Christmas gifts except for one gingerbread house-shaped cookie cutter for me. 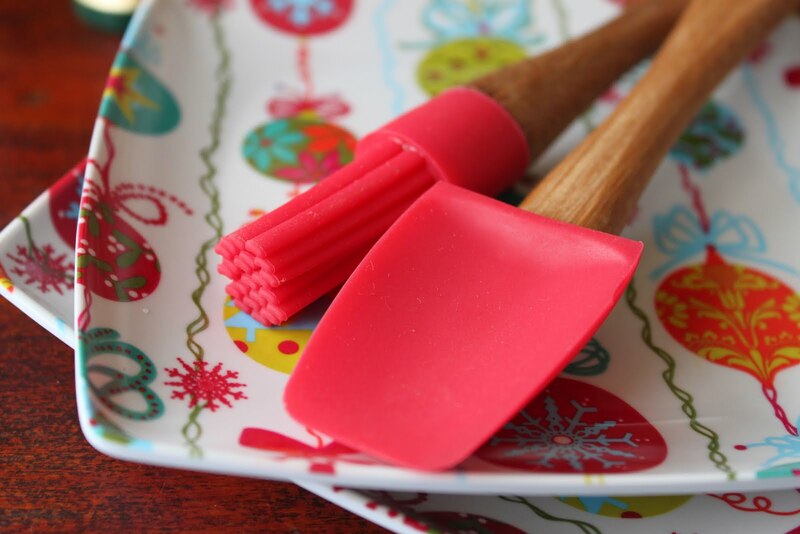 I'm planning to make some cookies for all of the kids in my extended family to decorate on Thanksgiving. I thought it would be a fun project. Looks like you found some great things! This is such a fun time of year! Love the sprinkles! Great finds! Love the nutcrackers! I fought back from buying any this year...so far. Hobby Lobby has a huge assortment of them! 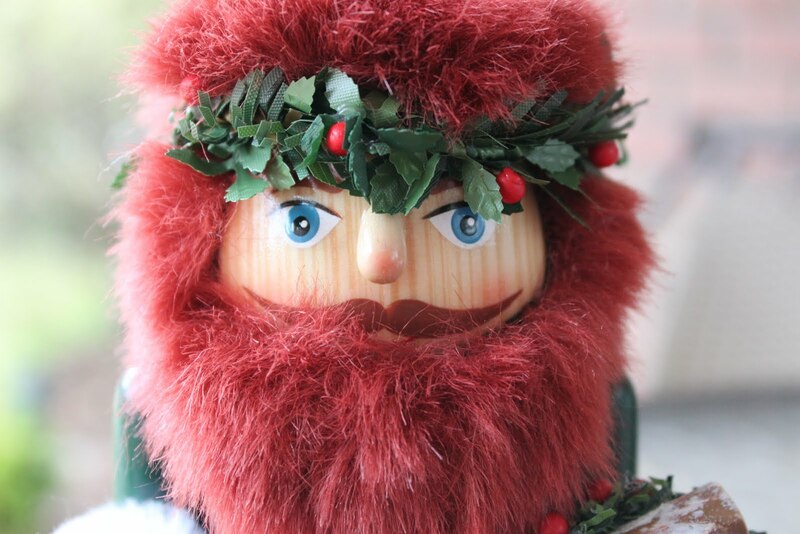 I haven't been to Hobby Lobby this season but will try to resist getting another nutcracker. I'm pretty good about only getting one a year. Hobby Lobby is another danger zone for me.